Ranked your website on top but can’t find audience for your mobile app? 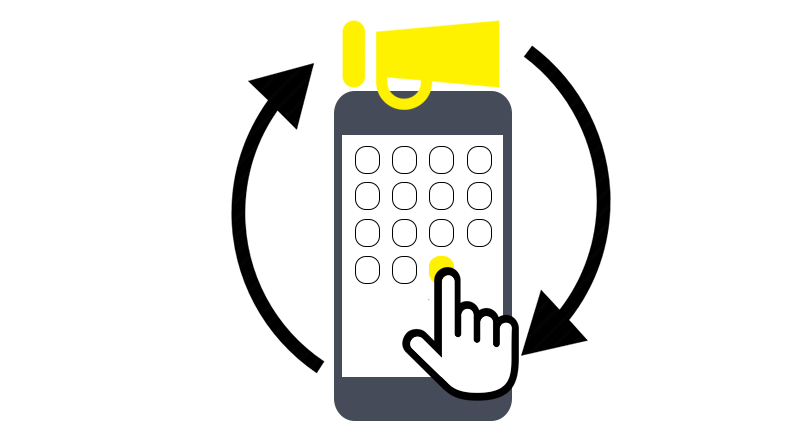 Mobile App Marketing is what we can do for you! A mobile app forms a successful relation with consumers and influences them. ASO (App Store Optimization) is the key that we possess to boost your mobile app’s success. ASO helps clients find your mobile app in app stores like Google Play and iTunes. We gather relevant market data to strategize the market plan suitable for your app.